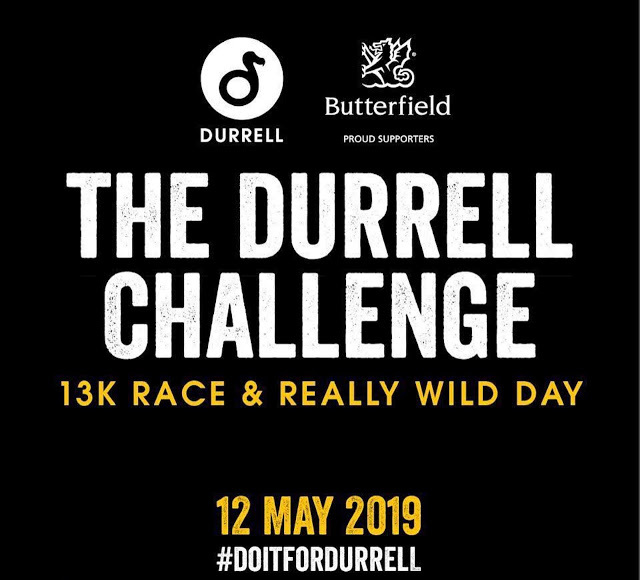 The Durrell Challenge will return next year stronger than ever, and you can now register for the event. 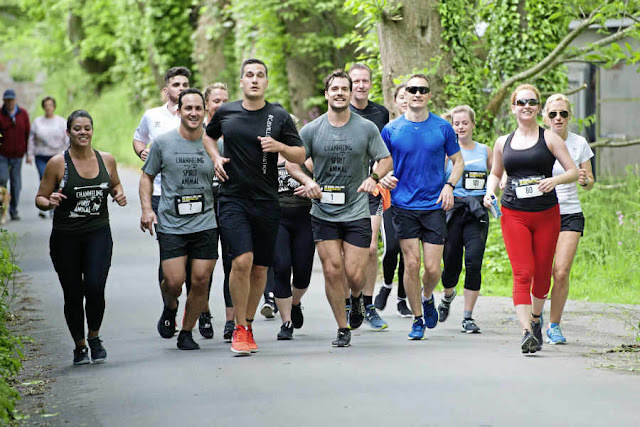 Henry hinted he'd be back to participate in the run when we spoke to him at this year's challenge, and we can't wait to hear more of what he has planned in support of Durrell. How it this for exciting news?? Henry has a few surprises for fans headed to Ace Comic Con next week, including a private Superman Q&A. But first you have to be a winner in his treasure hunt! Watch his message to find out more. 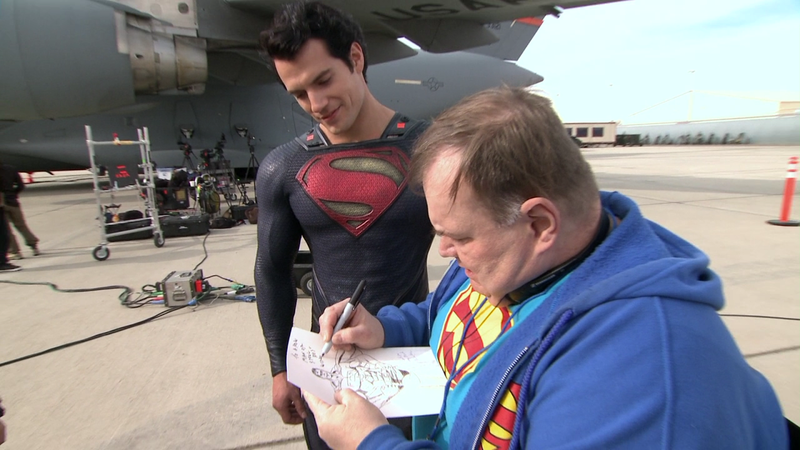 UPDATE 11/30: Jim Lee and other DC artists have revealed some of the drawings that will be part of the treasure hunt. One more #HenryCavill #Superman for #ACEcomiccon. For those asking, sorry I will not be in attendance. P.S. Henry mentioned he's filming M:I6 at the Warner Bros. Studios Leavesden, and this was the gorgeous sunset via director Chris McQuarrie. 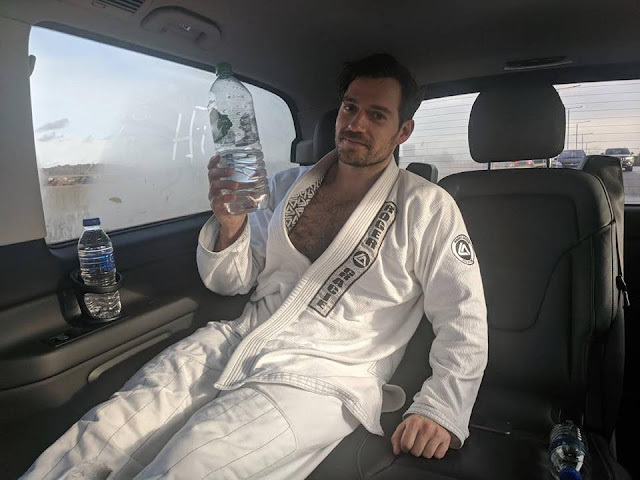 Henry's been filming Mission: Impossible 6 in London since he returned from the world premiere of Justice League in L.A., but that doesn't mean he's letting his Jiu-Jitsu training slip. Today he posted this update from London. 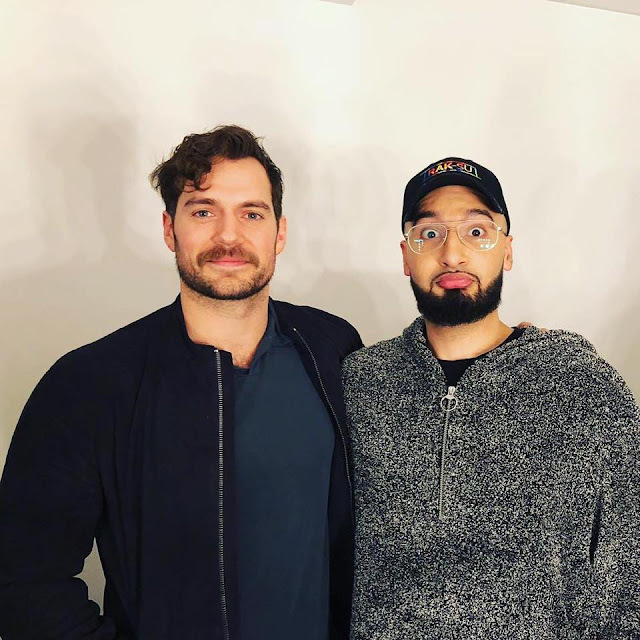 "Markd Goodz: On set with Matthew Romeo Larmond filming a scene for Mission Impossible 6 with Henry Cavill." 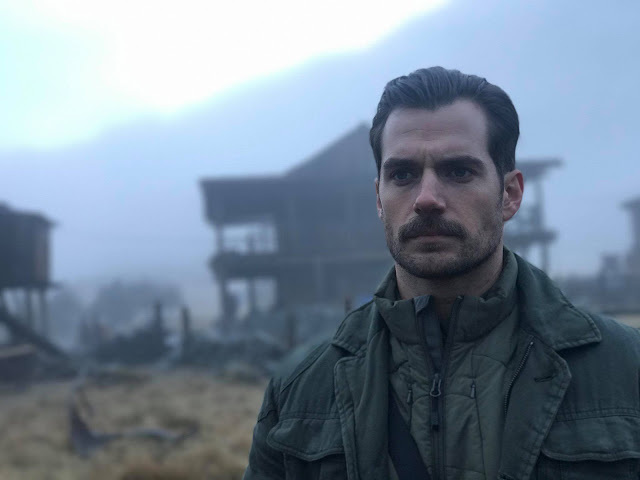 It's been a busy time on the set of Mission: Impossible 6, and today we got a peek at Henry on set. 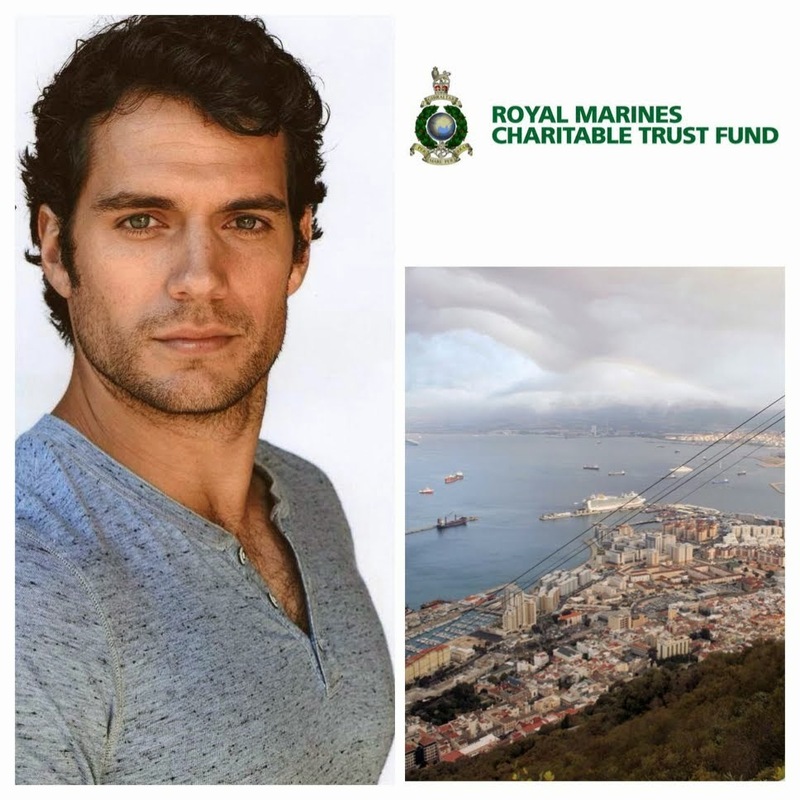 The cast and crew have been filming on location in London after returning from Norway, where Henry and Tom Cruise shot scenes at the world famous Pulpit Rock. Director Chris McQuarrie has been sharing updates, and so have those who have bumped into or live near the latest M:I6 set. 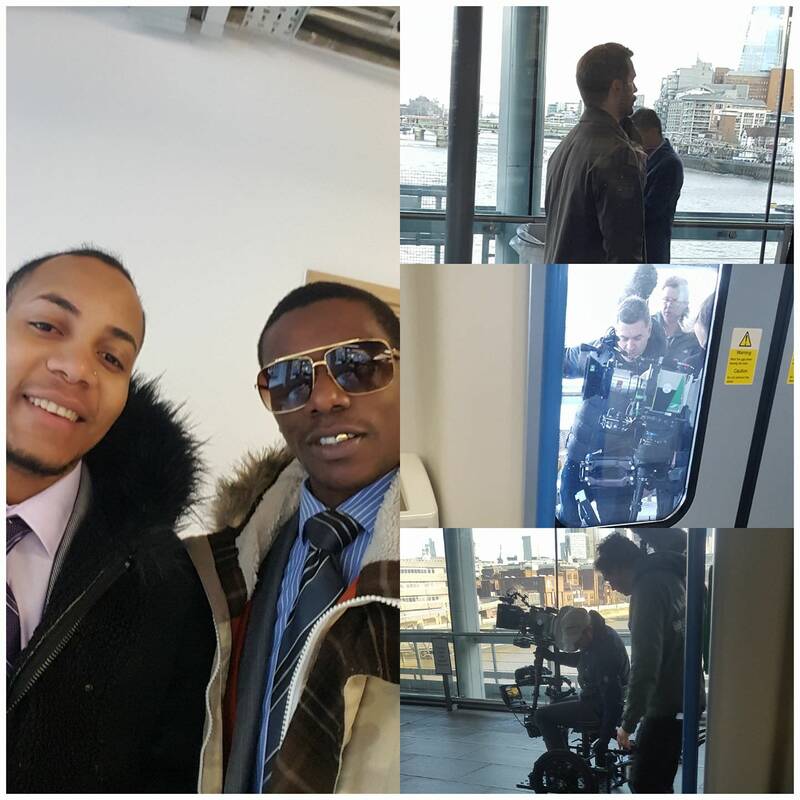 Check out their pictures and videos and keep checking back for the latest production news! -- Mission: Impossible 6 will hit theaters July 27, 2018. 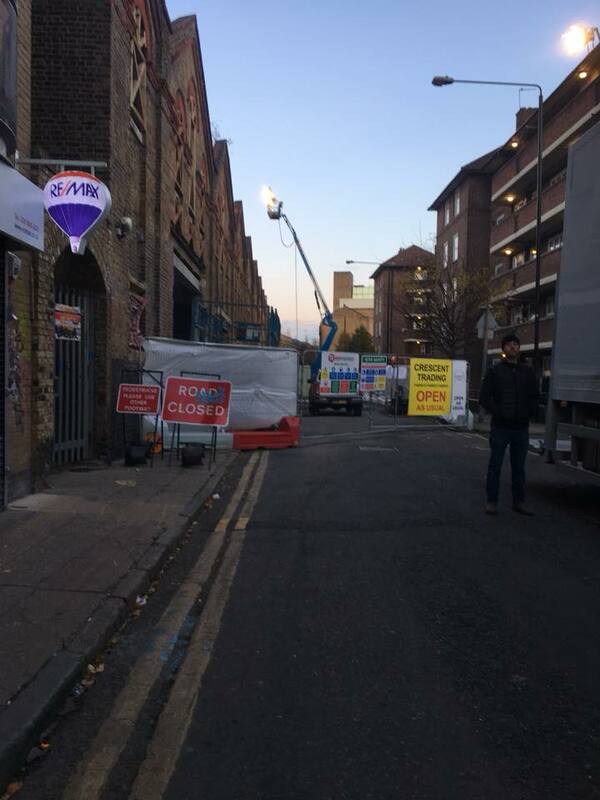 Having a kick about in Shoreditch and what do we spy?! The face of a Kansas City fan you definitely don't want to mess with! 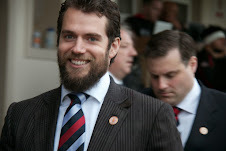 Henry has been supporting the Chiefs all year long, and today they are facing off against the Buffalo Bills. Tonight Mustafa UMA had a chance to meet Henry, and he posted their picture together on his social media. The performer is a member of Rak-Su, which has been competing on the UK's X Factor. 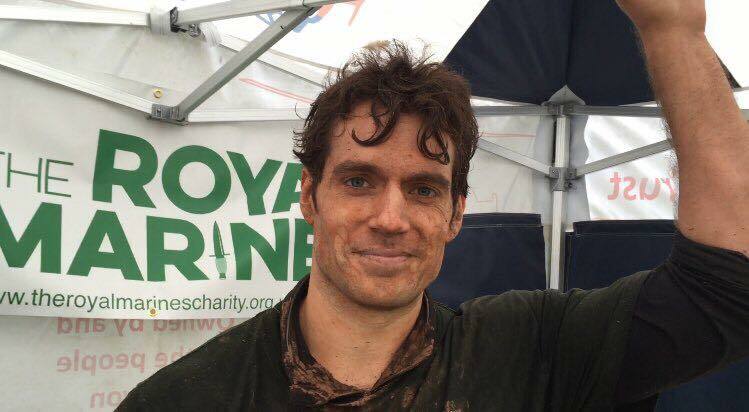 Henry is back in the UK filming Mission: Impossible 6, after wrapping up promo for Justice League that's now out in theaters. UPDATE (11/28): Here's another pic from that night. 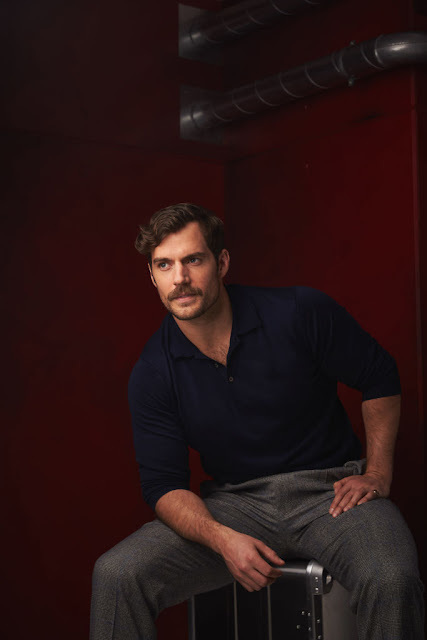 Thanks to Marci for letting us know about these new outtakes from Henry's shoot for the L.A. Times as he promoted Justice League in London earlier this month. Check out the rest of the photos in our original post, that also includes Henry's must-read interview where he answers many questions you may have after watching the film! 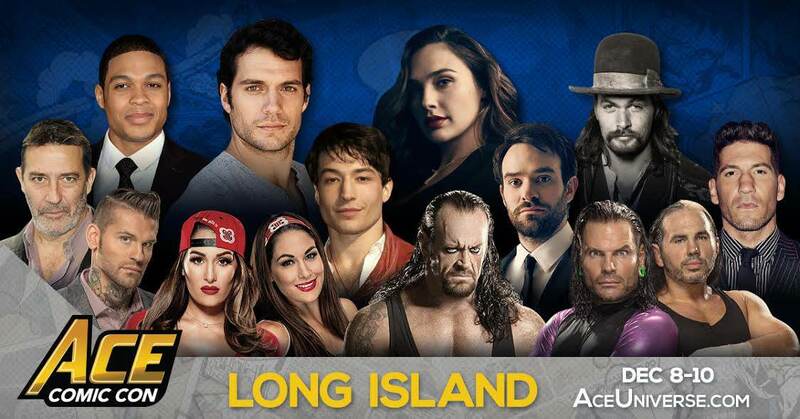 Two weeks from today, Ace Comic Con will take over the Nassau Veterans Memorial Coliseum on Long Island! 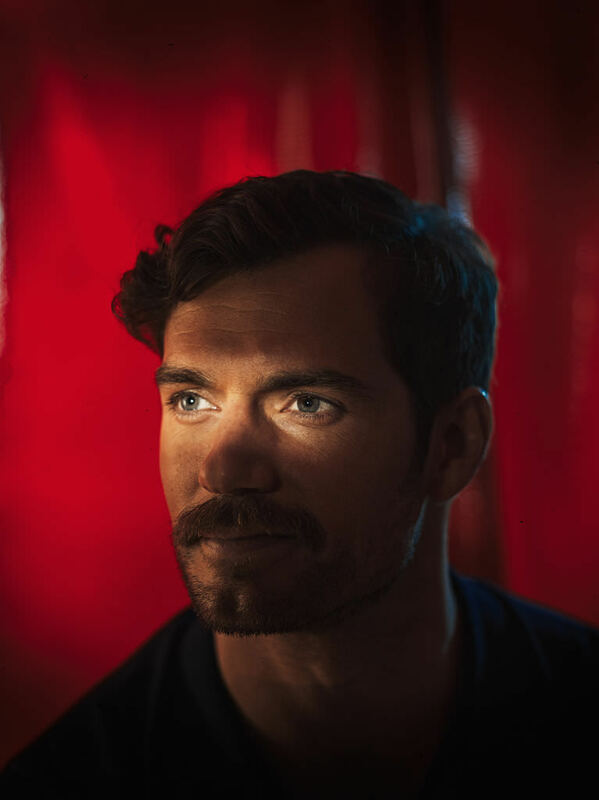 Henry will be signing autographs and taking pictures with fans along with his Justice League costars December 9th and 10th. 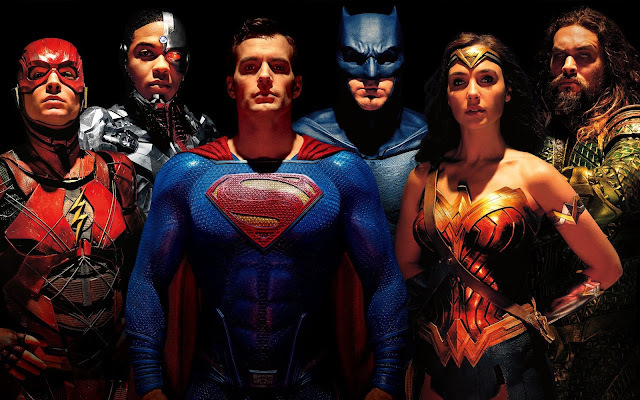 The cast will also participate in a Q&A on Sunday, the 10th moderated by journalist Geoff Boucher, where they will be discussing all things Justice League. The full weekend schedule is now out. Ace Comic Con exclusives will include this limited edition variant cover. And fans are ready to go! 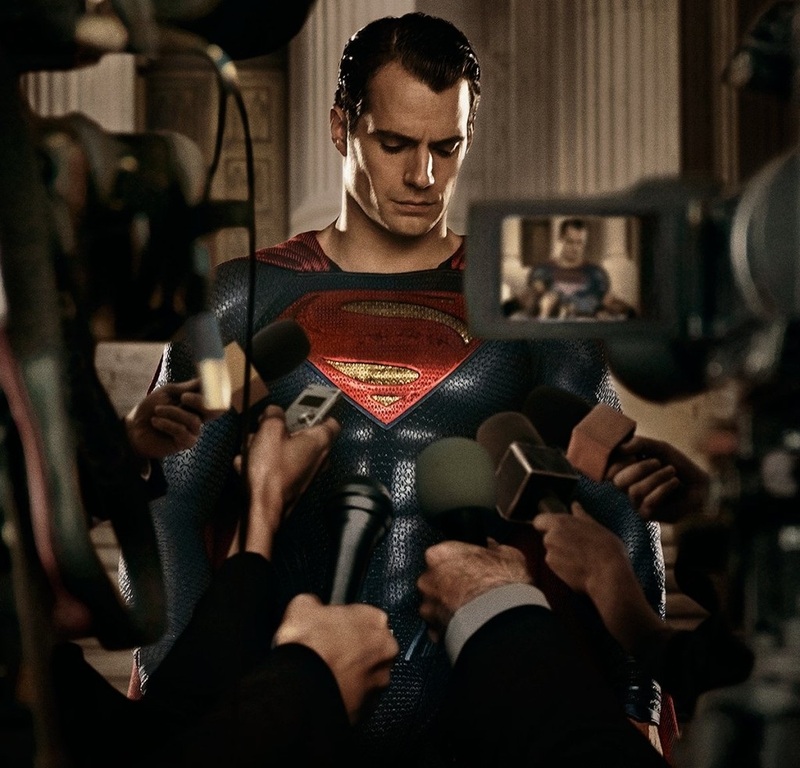 We'll be at Ace Comic Con to bring you daily updates on everything Justice League and Superman. So make sure you're following us on our social media! 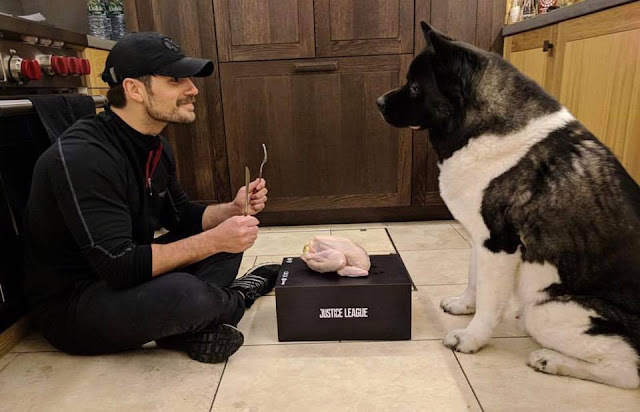 Kal looking at Henry like... you DO know that's not a turkey, right dad? Henry taped some NFL spots while he was in L.A. for the world premiere of Justice League, and today millions of football fans watched the Thanksgiving one. 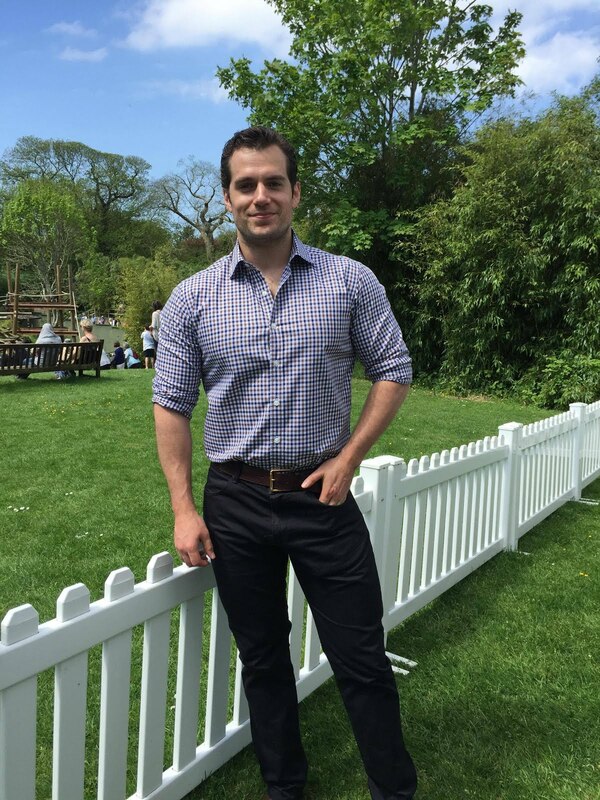 Happy Thanksgiving everyone -- Go cheer for Superman at your local theater! 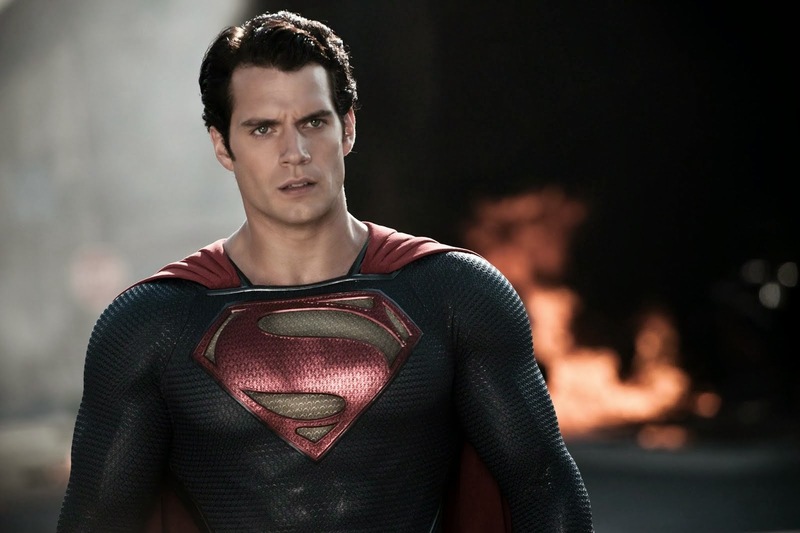 Superman has finally taken his place, as part of the Justice League! 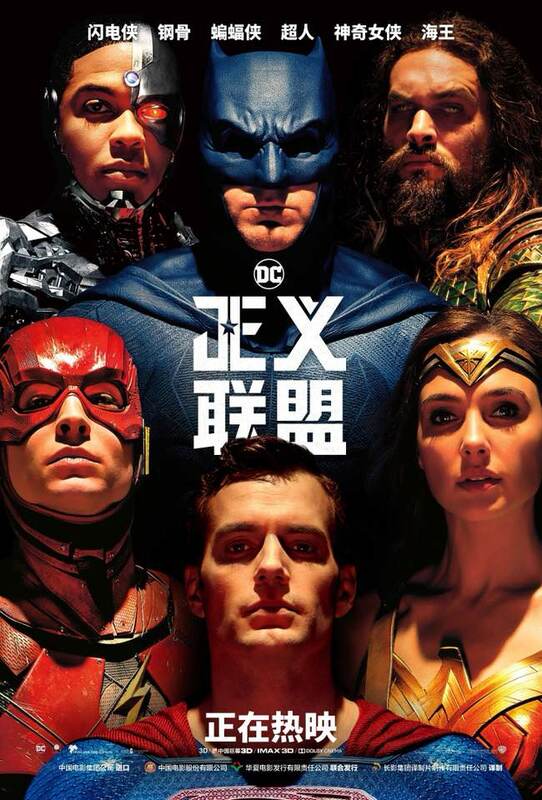 Today Warner Bros. unveiled the updated Alex Ross-inspired poster shot by Clay Enos. Have you seen the film? -- Let us know what you thought! 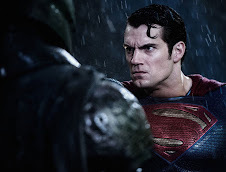 Warner Bros. // Clay Enos via. 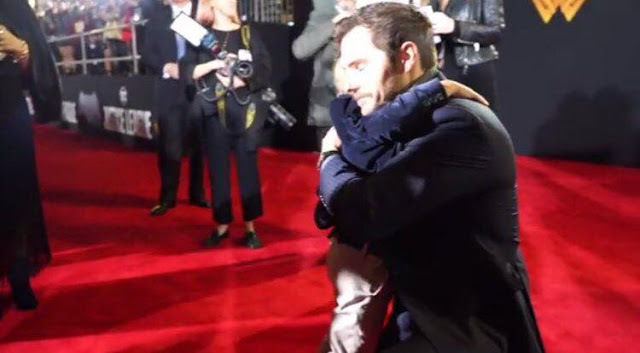 The best Superman hug we've ever seen. 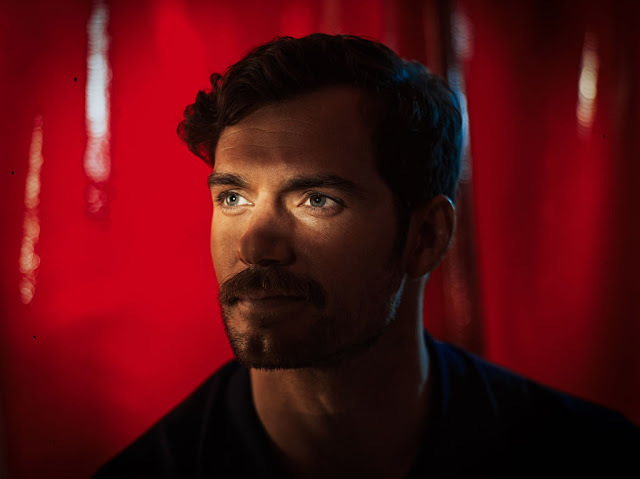 Henry has shared highlights of his experience at the world premiere of Justice League in L.A., as he thanked fans who showed up to support the film. Watch his new video. Catch up on everything from that night! 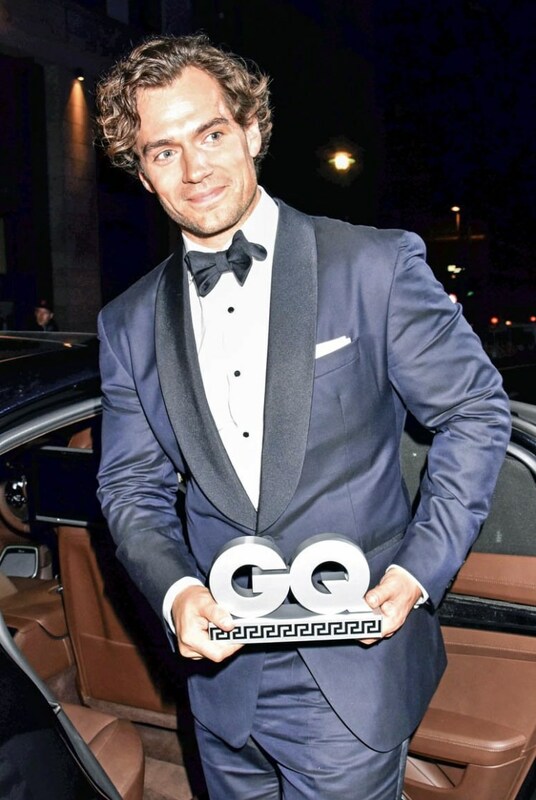 A busy start to the week, with updates on Mission: Impossible 6, and now Nomis as well! 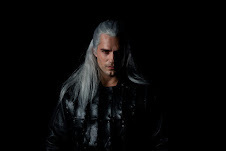 Director David Raymond just confirmed that the cast and crew are headed back to the cold for reshoots. 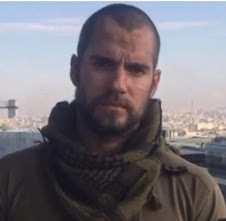 No word on whether Henry is needed, but we'll keep you posted. 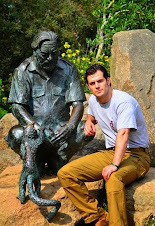 A few months ago he saw a bit of the film in London. A weathered lieutenant, his police force, and a local vigilante are all caught up in a dangerous scheme involving a recently arrested, troubled man who's linked to years of female abductions and murders. Henry is part of the police force in Nomis, shot in Winnipeg at the beginning of the year. The film also stars Alex Daddario and Sir Ben Kingsley. We're still waiting to hear on a release date, so keep checking back for production updates. 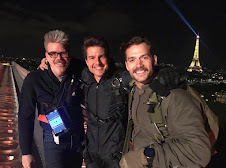 Mission: Impossible 6 director Chris McQuarrie has been pretty quiet on Twitter lately, but he continues sharing production updates on his Instagram. 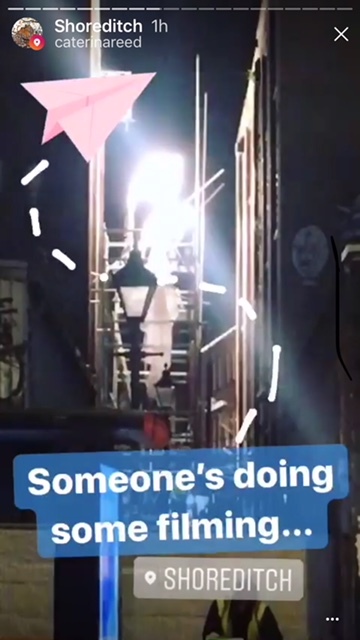 Today he posted a new photo of actor Simon Pegg in front of a blue screen, with production seemingly resuming at the Warner Bros. Studios in Leavesden after filming wrapped in Norway earlier this month. 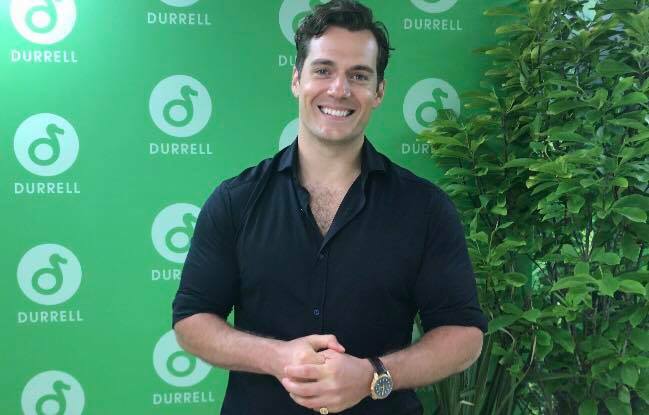 At the Justice League premiere, Henry mentioned he'd be back to work on M:I6 this week. 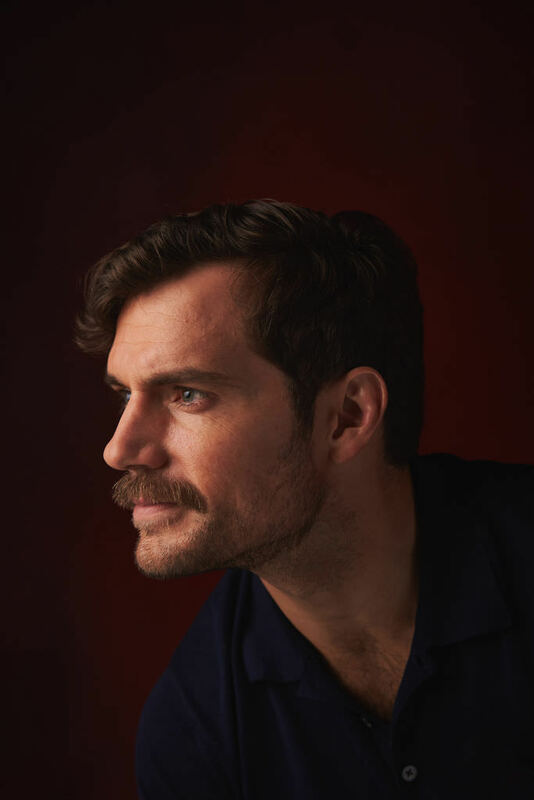 "In exactly one year you’ll understand: The only way to keep a fake ‘stache on Henry Cavill would be a liberal dose of staples." 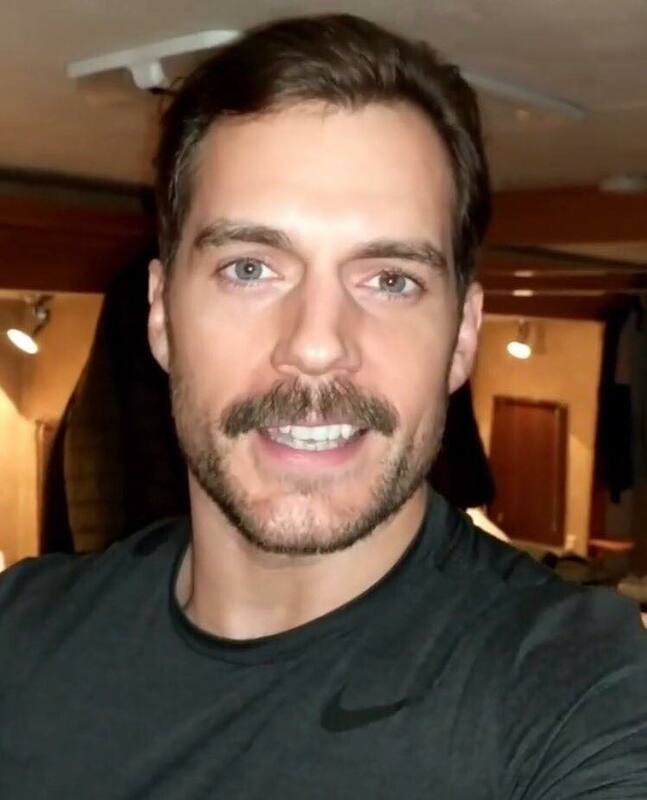 "On Mission 6... it would not be possible for me to glue a moustache on... due to the stuff that they have me doing. 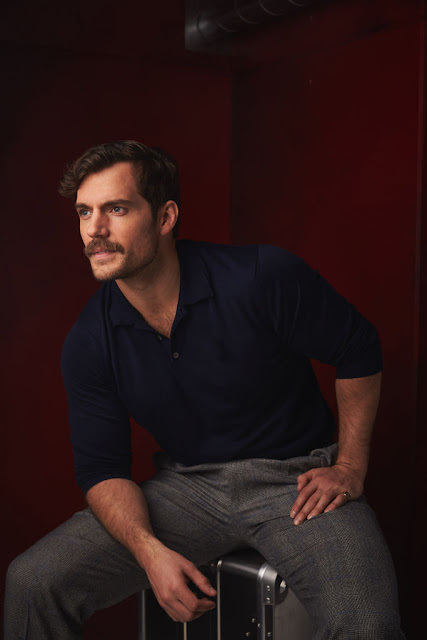 I mean, the moustache comes off anyway when you talk if you're wearing a fake moustache or beard (..) but the stuff I'm doing makes it impossible for a moustache to stay on. I mean, I mean literally impossible... my own hair practically (..) that wasn't even an option." 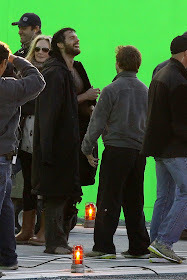 Just by looking at his latest set pic, you know those stunts are going to be badass! Mission: Impossible 6 is set for a July 27, 2018 release. UPDATE (11/21): McQuarrie shared a new picture from the set, while a fan captured the setting. 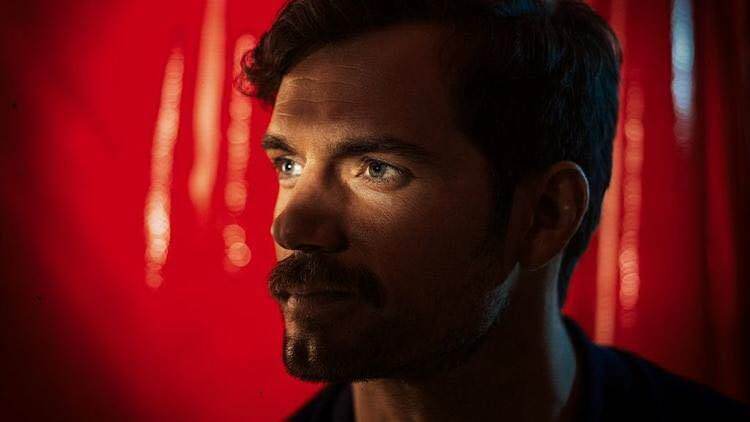 The L.A. Times has just published its interview with Henry in London, and it's filled with all sorts of juicy answers to the questions you probably have after watching Justice League. 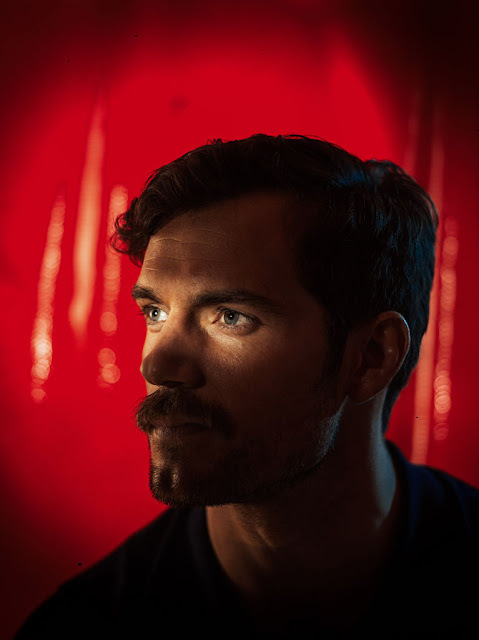 According to the paper Henry also confirms he's contracted for at least one more film in the franchise... bring it on, Superman! 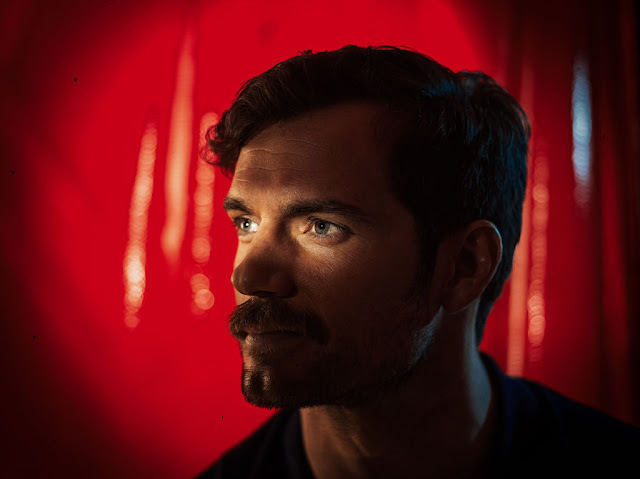 READ HENRY'S INTERVIEW WITH THE L.A. TIMES. 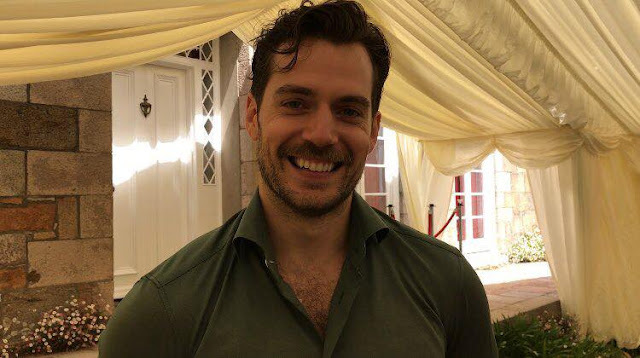 Don't miss everything else from the Justice League press tour. A few days ago, we got a preview of the new Justice League intro being taped to air today during FOX's NFL Sunday show. 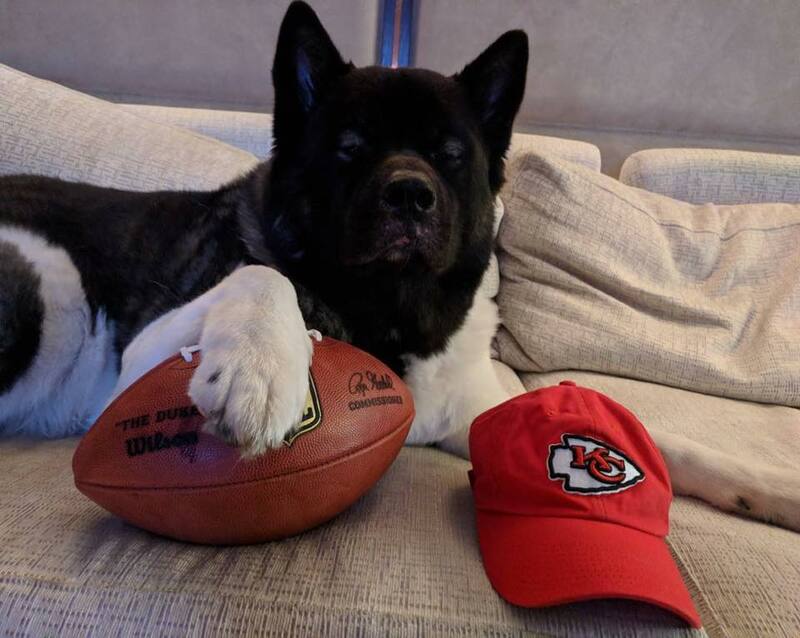 We'll add it when it's in, but for now Henry and Kal are ready to cheer for their favorite team... the Kansas City Chiefs! 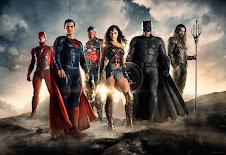 UPDATE #2: It looks like more Justice League ads are on the way!